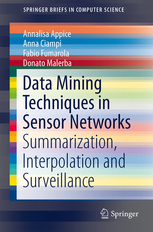 The KDDE group has recently published the book entitled Data Mining Techniques in Sensor Networks, Summarization, Interpolation and Surveillance. The book introduces the trend cluster, a recently defined spatio-temporal pattern, and its use in summarizing, interpolating and identifying anomalies in sensor networks. 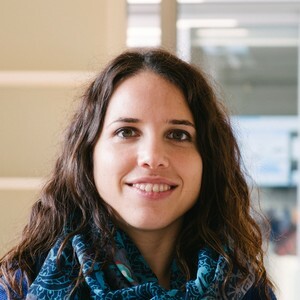 Authors: Appice, A., Ciampi, A., Fumarola, F., Malerba, D.
Copyright 2018 Knowledge Discovery and Data Engineering.